Chill Awards: First Awards at Chill with a Book! It’s a very exciting day at Chill with a Book as we announce the first, of what we hope will be many awards. Thorne Moore for The Unravelling. These books were read by our secret readers and evaluated against the following five point criteria. 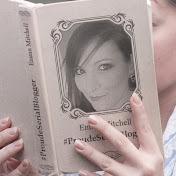 There will be more Awards coming very soon to Chill so please keep visiting the site and finding amazing reads. 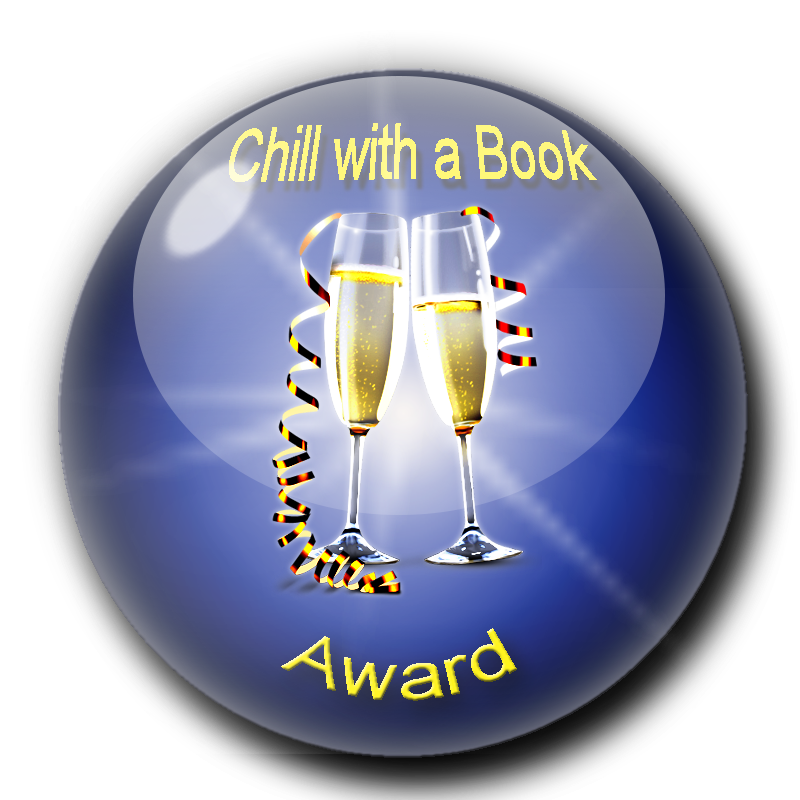 For more information on Chill with a Book Awards please click here. Huge congratulations to Deborah Carr and Thorne Moore. 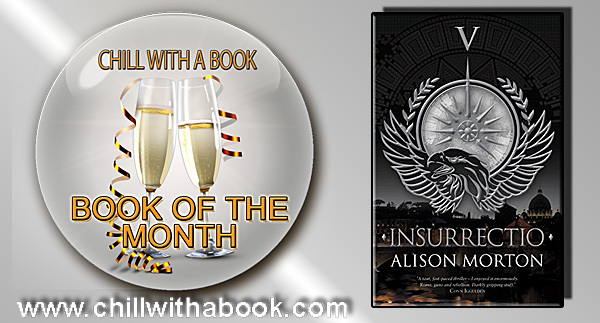 Thrilled that you're the inaugural winners of the Chill with the a Book Award.